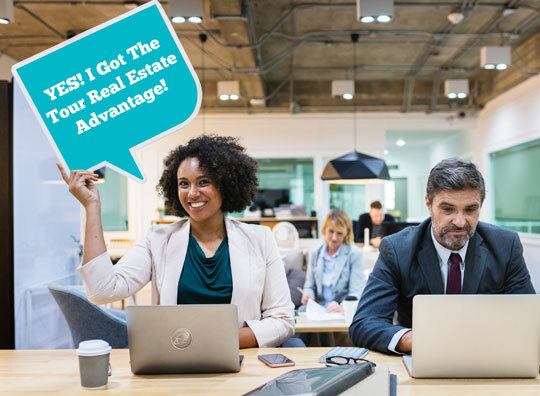 Our template real estate web designs give you all the power and functionality you will need to create a strong digital presence -- all wrapped in attractive design layouts that rival the high-end custom sites the big budget movers and shakers shell out a bundle for! With over 80% of home buyers using the Internet to find a home, you can not afford to be without a website of your own. Whether you are looking to drive sales, feature your listings, or just create a digital presence as a point of contact our template websites are the solution you have been looking for! send search results to clients automatically! on social? link up to promote your pages! shoot your own photos. make your own tours! Want to see our websites in action? Browse through some of our clients' websites to see how they are using our technology to generate new business and leads! Or go to our design gallery to view more examples of our templates! These days content is king! Tour Real Estate provides a Toolbox which enables you to continually update and enhance your website with just a few clicks of a button. There's no need to know anything about programming. You have control over your website, and there's no limit on the amount of pages you have or can link to. We put the power in your hands!